Online betting is raking in plenty of cash for those states that are getting in on the action. The problem is that New York State is missing out on the action, and while New Jersey sees surging revenues from these increased gambling opportunities, the situation is driving New Yorkers who want to gamble into New Jersey, even if they’re just driving across the river. 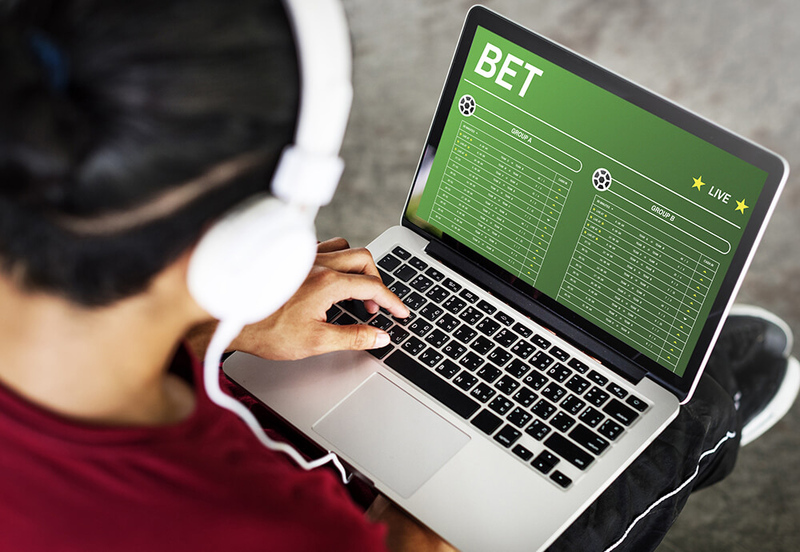 New Jersey Division of Gaming Enforcement showed that at the beginning of this year, sports betting takes in four times the amount of revenue that brick-and-mortar gambling receives. The brick-and-mortar establishments would be places like race tracks and Atlantic City casinos, all of which can now accept sports wagers too. “The vast majority of our bets in New Jersey are mobile,” James Chisholm, a DraftKings spokesman said. DraftKings is one of the big daily fantasy sports websites which broke out big into the market a few years ago, despite pushback from people who considered it a way to get around gambling laws by advertising its offerings as games of skill. “We are a mobile-first company there and in other places,” he added. DraftKings has been a visible sponsor of events in the past. Because the legislature in New York State hasn’t moved on legalizing sports betting yet, the state continues to miss potential revenue that’s floating over to New Jersey. If the electronic device being used for online gambling has GPS coordinates that put it in New Jersey, then the gambling action would be permitted. Otherwise, a person wouldn’t be able to play for money. This setup means that some people will cross the border into New Jersey just to be able to gamble, rather than going a little farther to the gambling offerings in the Meadowlands or making the trip to Atlantic City. Chisholm thinks that these days will come to an end soon because it not only makes a mockery of the laws but hurts business that DraftKings could be getting and tax revenue that New York State could be getting too. Chisholm said that the state is well aware of the potential revenue it’s been passing on and that he thinks that will change soon. The New York Post found analysis from Eilers & Krejcik Gaming that showed how the market in which DraftKings is will continue to expand thanks to legal sports betting. Legal sports betting alone created about $270 million in 2017, and things are just getting started now that states are fully rolling out legalized gambling thanks to a major Supreme Court ruling last year that paved the way for legalized betting. Legalization is supposed to help deter the black market by offering people a legitimate and safe means to wager on sports. Almost $3 billion a year in revenue is still tangled up in illegal gaming activities.